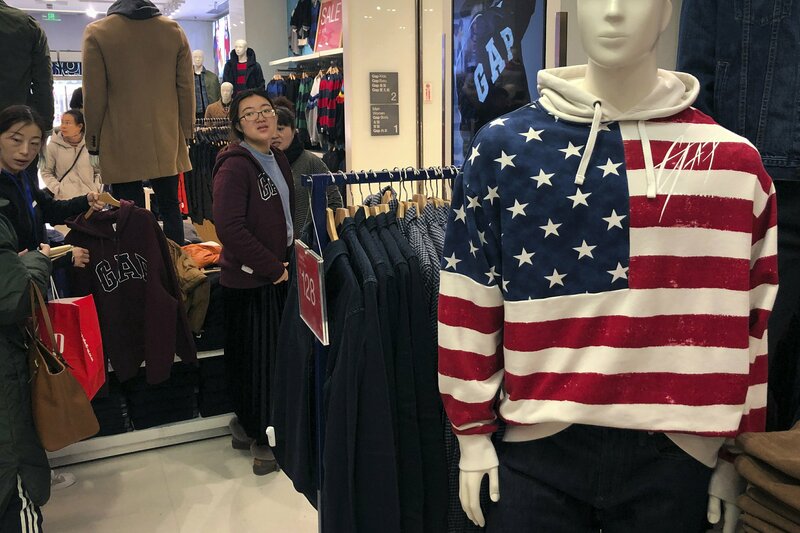 BEIJING — The United States says talks in Beijing on ending a bruising trade war focused on Chinese promises to buy more American goods. But it gave no indication of progress on resolving disputes over Beijing’s technology ambitions and other thorny issues. However, the USTR statement emphasized American insistence on “structural changes” in Chinese technology policy, market access, protection of foreign patents and copyrights and cyber theft of trade secrets. It gave no sign of progress in those areas.